A nadi is an energy pathway that conducts a pulse of lifeforce, prana, much as a vein conducts a flow of blood. In the yogic definition, nadis are organs in the subtle body (energy body). Like blood vessels too, nadis extend all throughout the body, and vary in size, with 14 major nadis, three of which are most important, running the length of the spine and weaving left and right sides together. 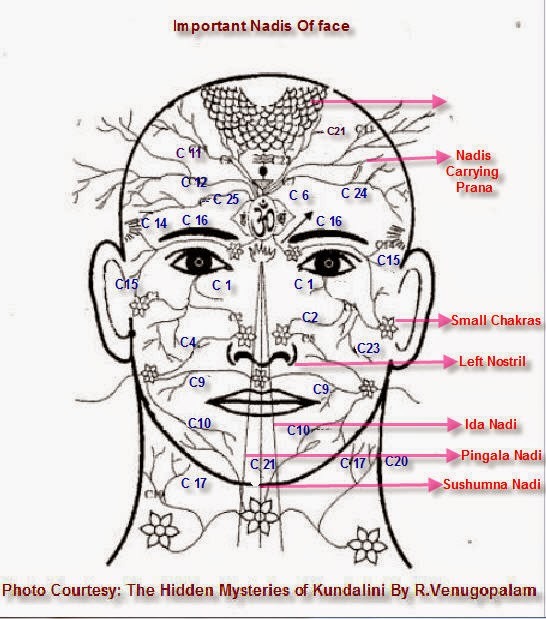 The nodes where nadis meet are called chakras, energy centers in the areas of major organs and orifices of the body. The system is complex to represent visually. 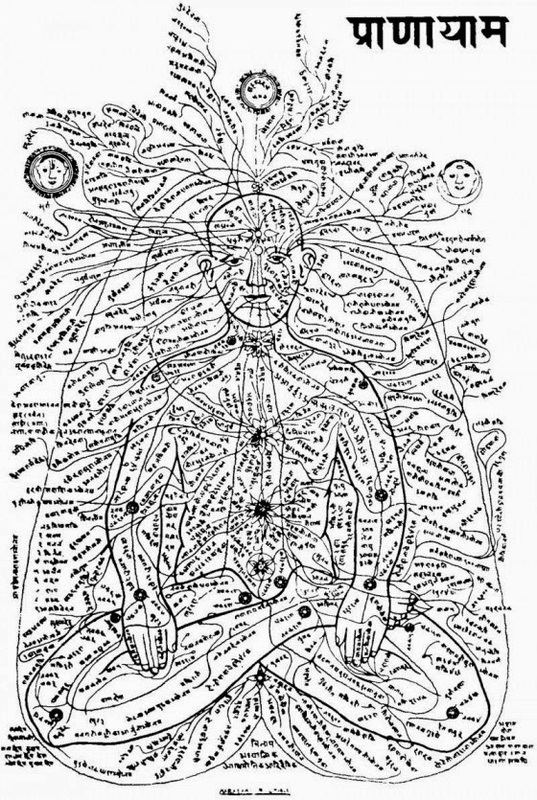 Map of nadis and chakras, from "Nadis, the Channels of Life force Energy"
I highly recommend reading the post that is the source of these graphics, "Nadis, the Channels of Life force Energy" as it synthesizes yogic, ayurvedic and Chinese medicine perspectives. 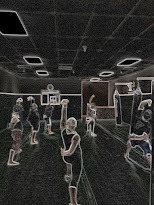 There is much overlap in these systems' views of energy in the body, succinctly written, and shown in video and drawing.